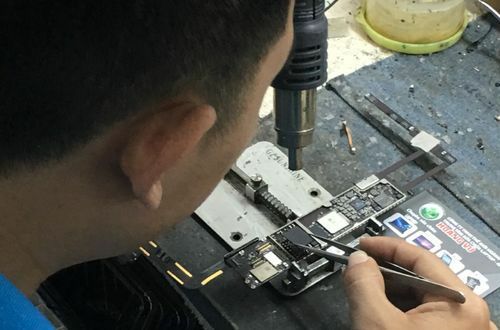 Replace Mainboard Surface. 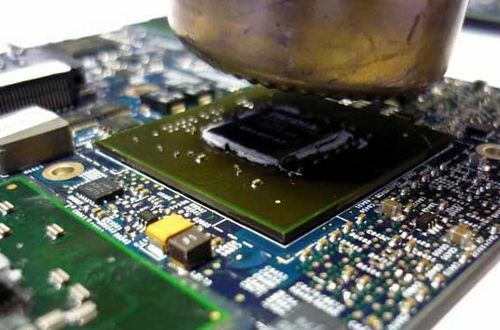 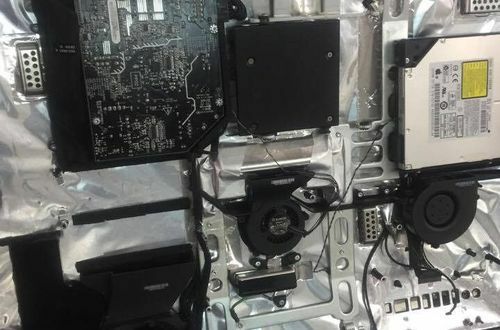 Replacing the motherboard is the best method for corrupt surfaces. 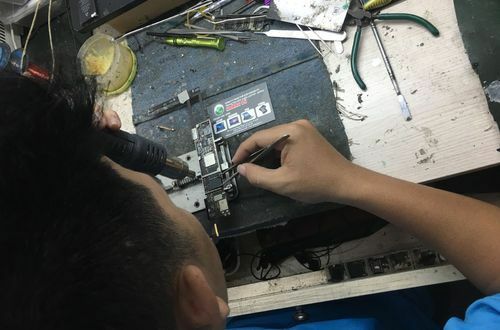 Mainboard is not repaired. 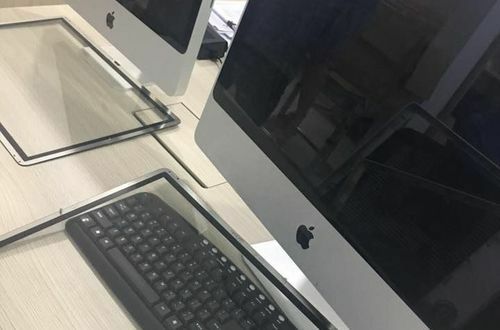 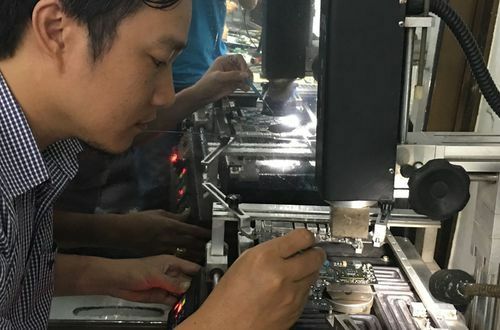 Replacing Mainboard Surrface is the solution that Hoang Vu Center offers you with fast response time. 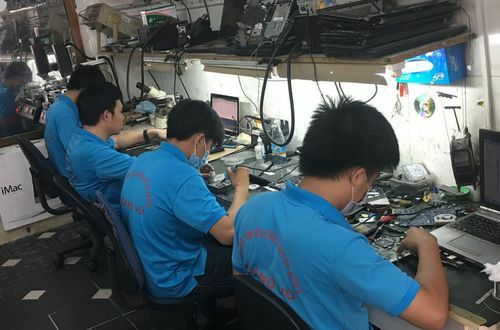 We always have the source of genuine motherboard Zin ready to serve you when necessary. 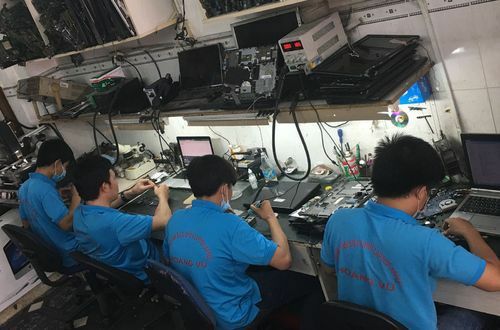 Our replacement motherboard sources are disassembled from running machines to ensure its reliability and quality. 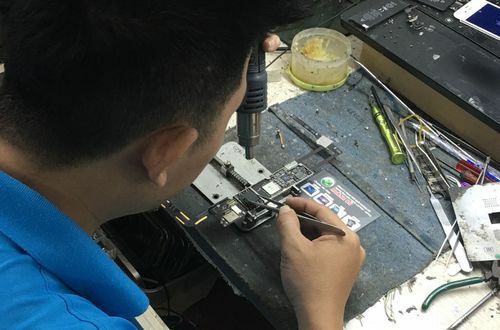 Replace Mainboard Surface. 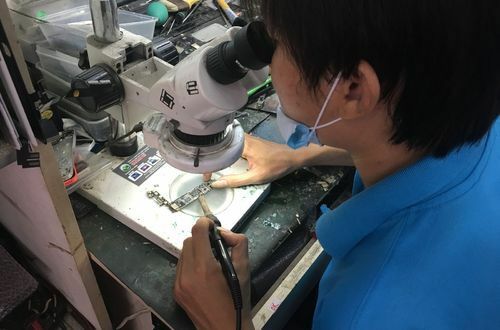 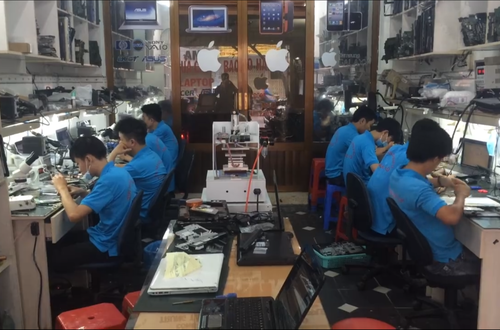 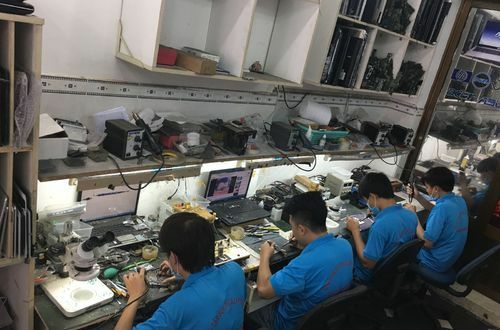 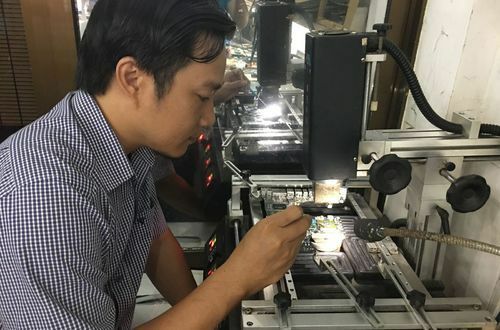 Hoang Vu Center specializes in Mainboard Surface in Ho Chi Minh. 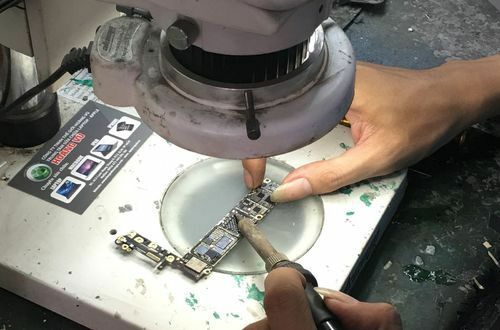 We are always on the lookout for active devices that have enough replacement parts for the Surface products that are hitting the market. 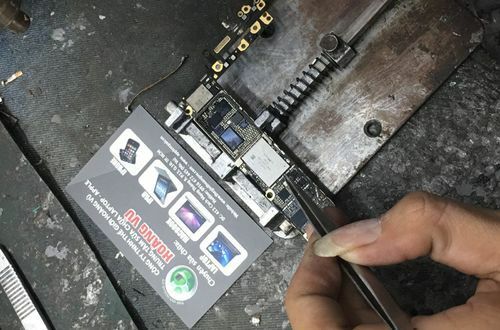 Replace Mainboard Surface. 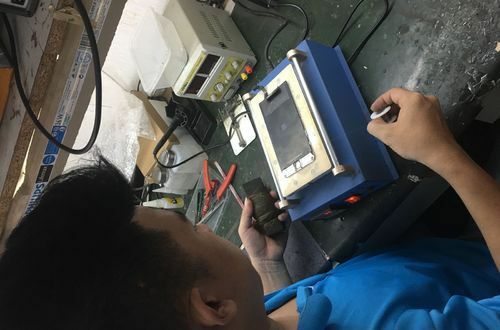 In addition to our Mainboard Surface replacement service, we also specialize in buying crashed Surface versions to ensure the availability of genuine zinc replacement parts for our followers.